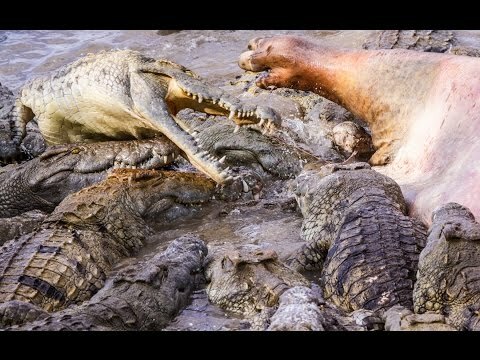 Children Ages 8+. 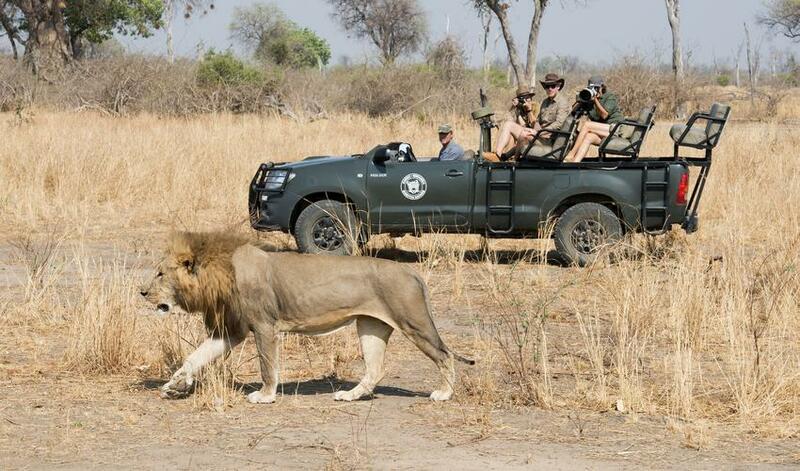 Some activities are age-restricted. 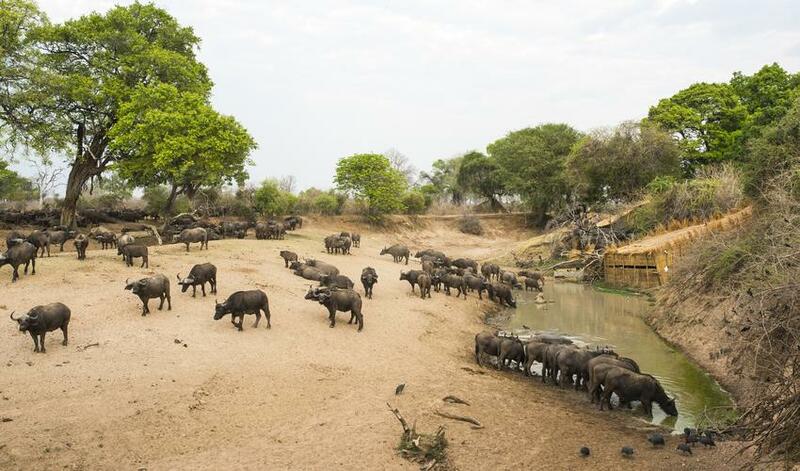 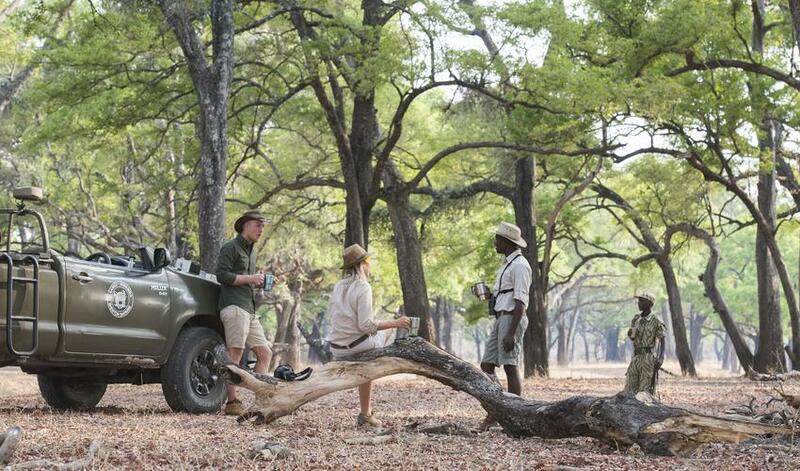 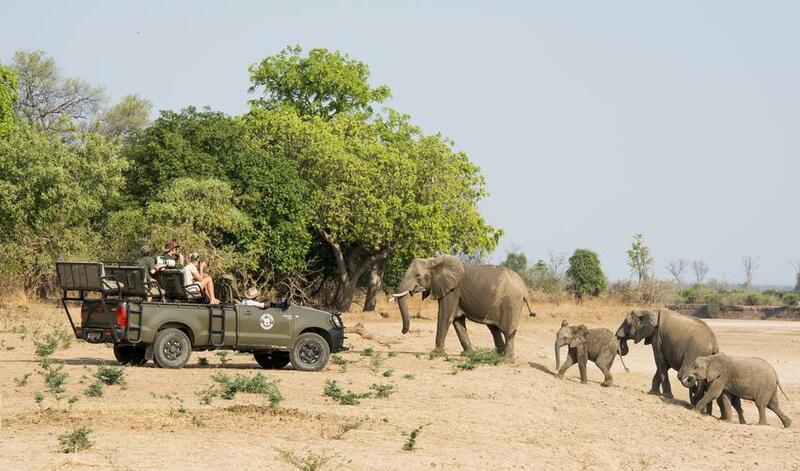 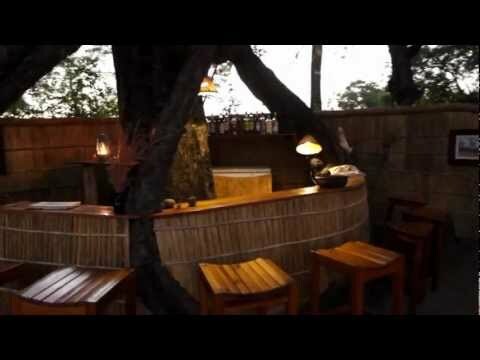 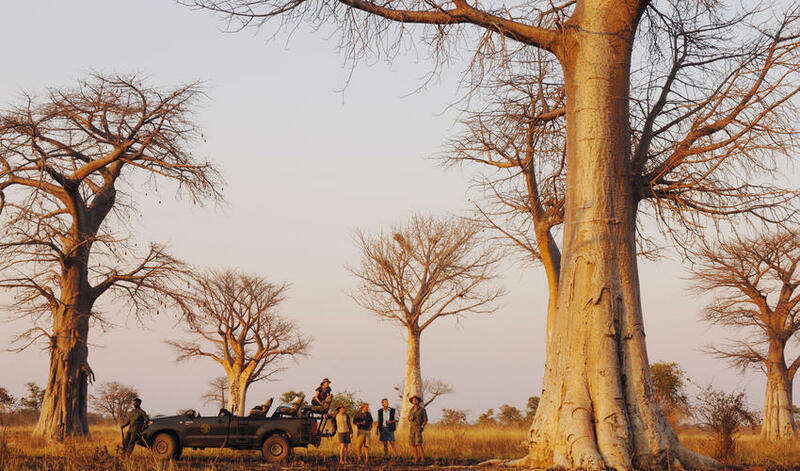 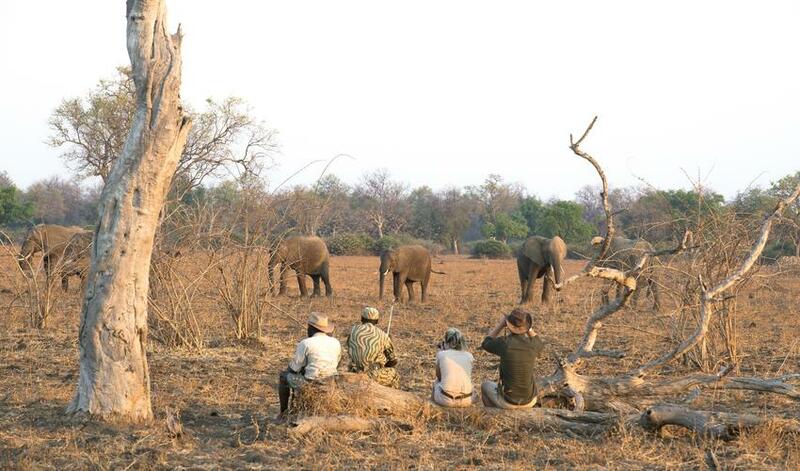 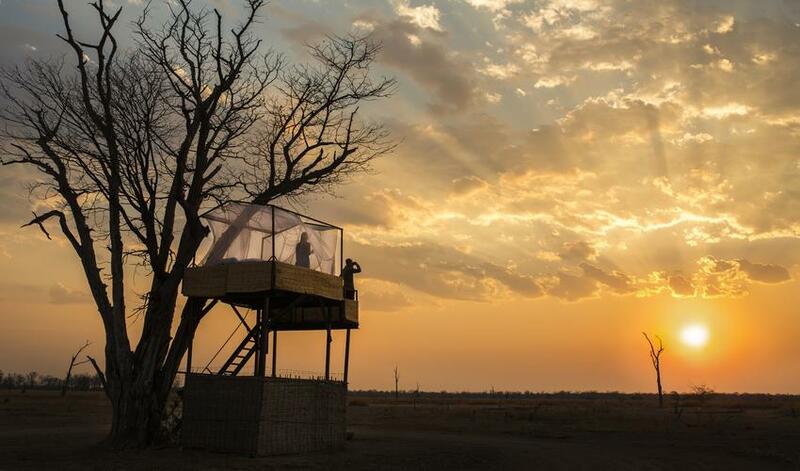 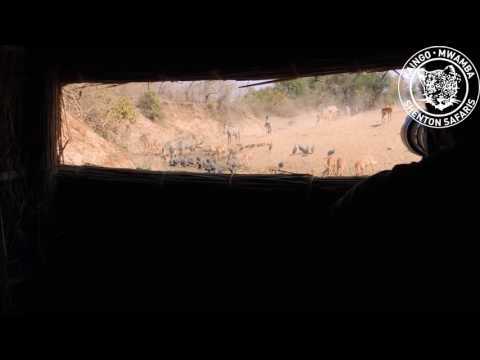 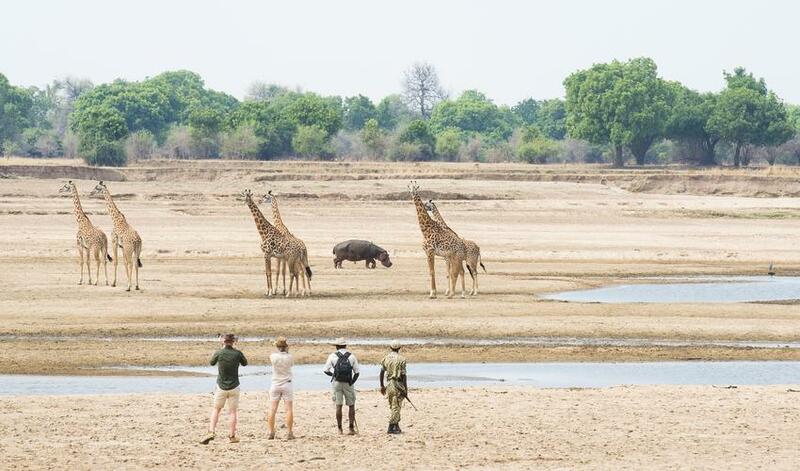 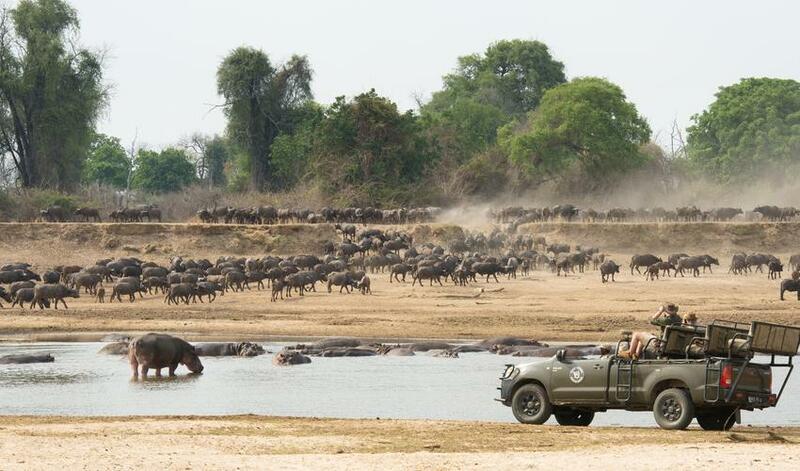 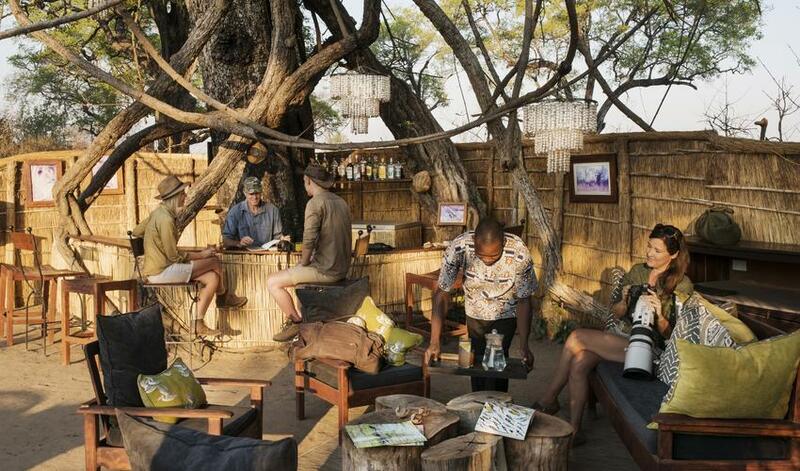 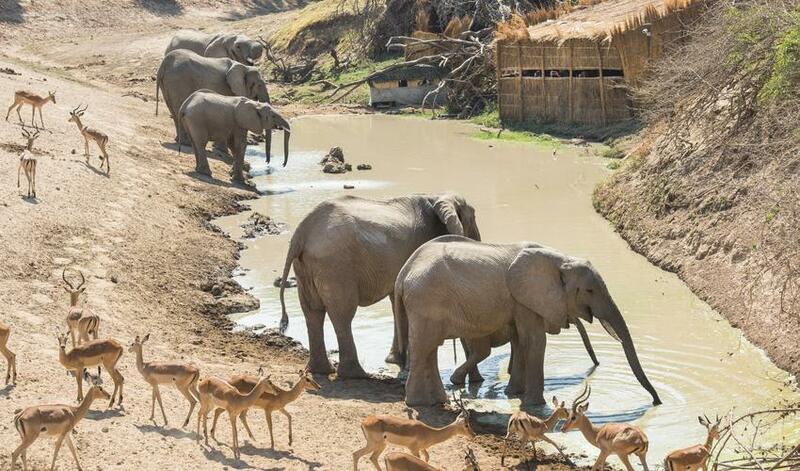 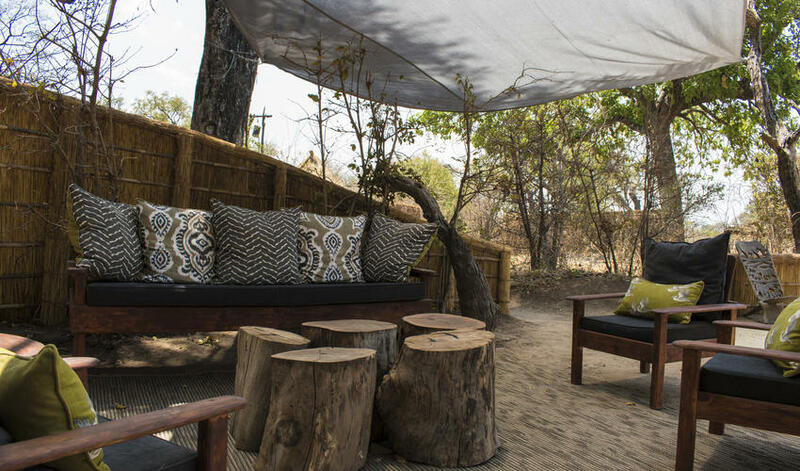 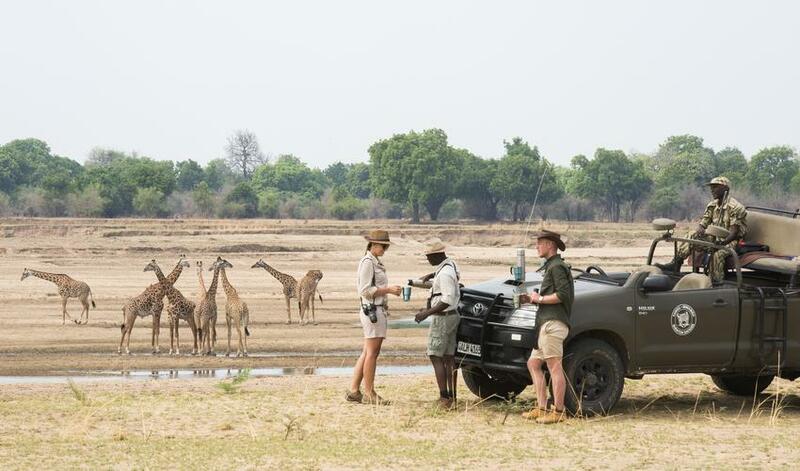 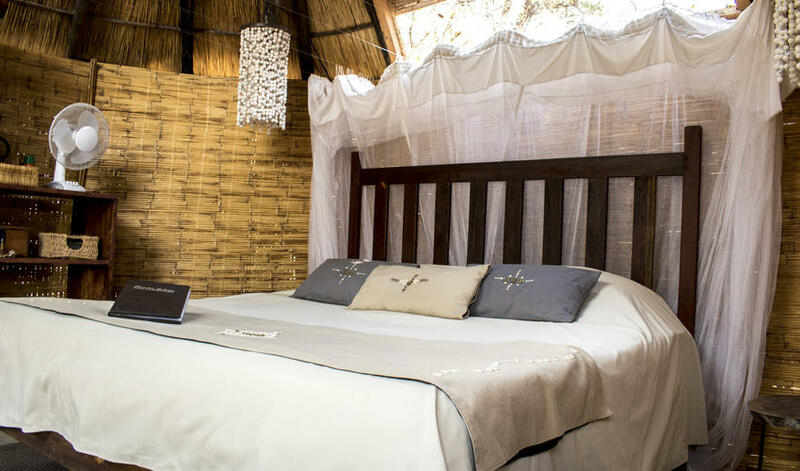 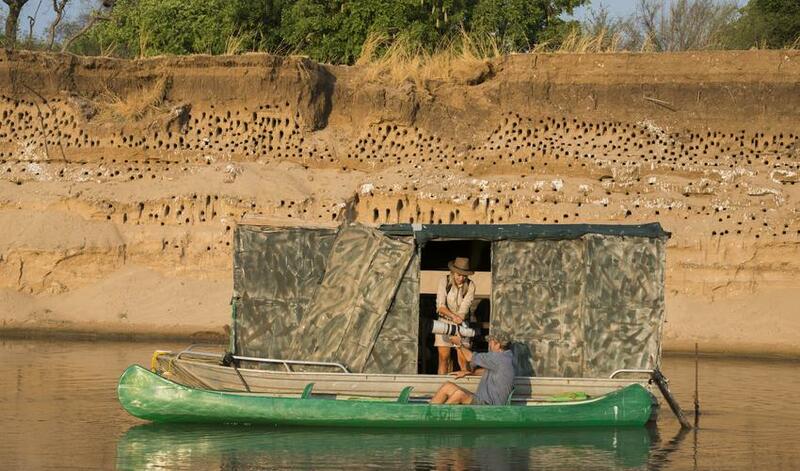 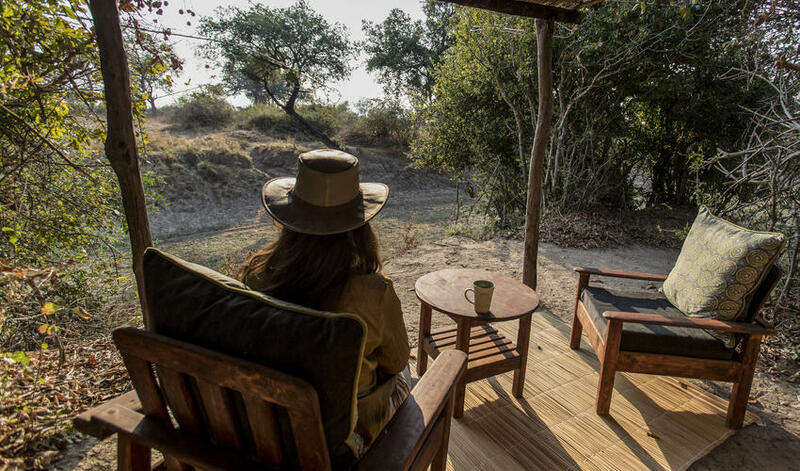 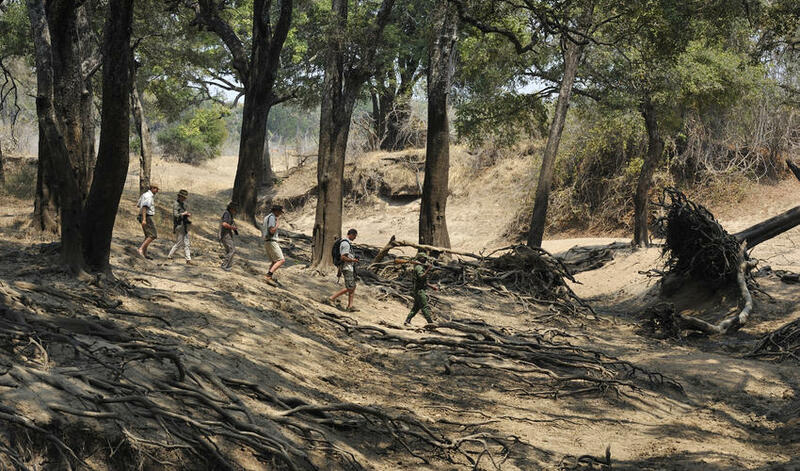 Open June through October, Mwamba is in the South Luangwa National Park, a 3-hour drive from Mfuwe Airport. 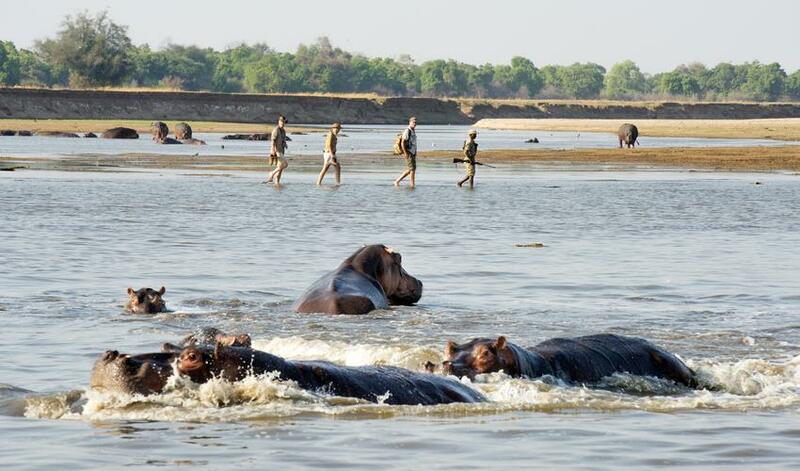 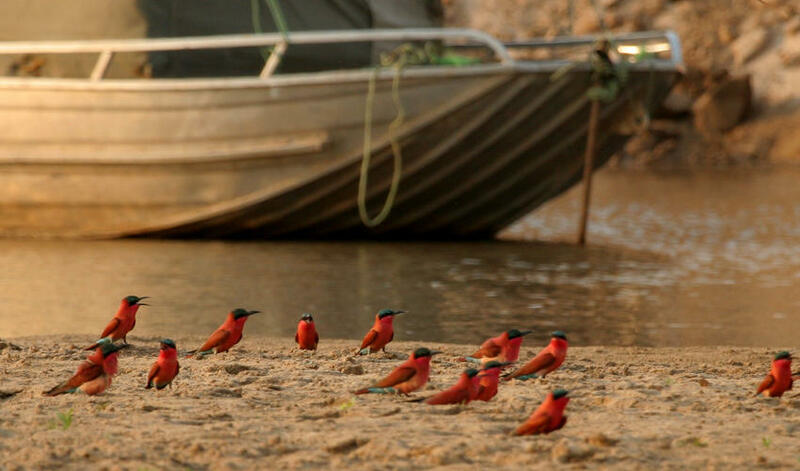 It sits on the banks of the Mwamba River and is run by Shenton Safaris, a company known for its photographic safaris. 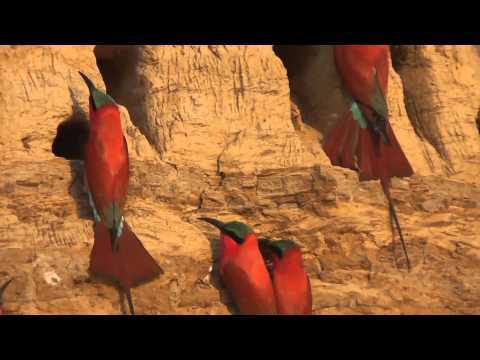 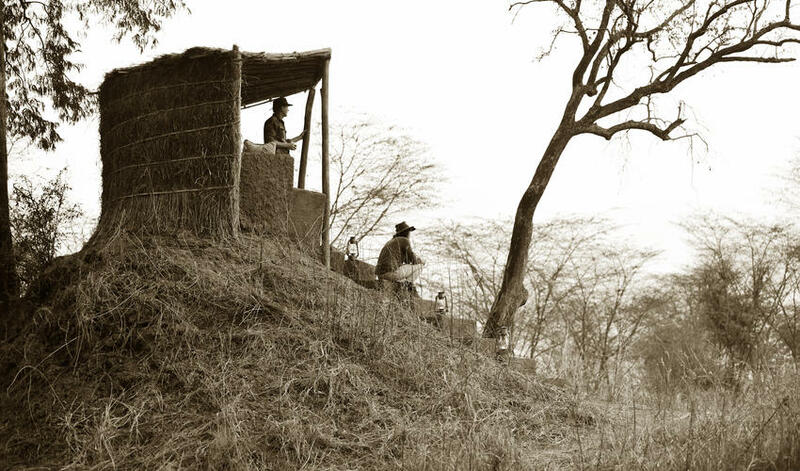 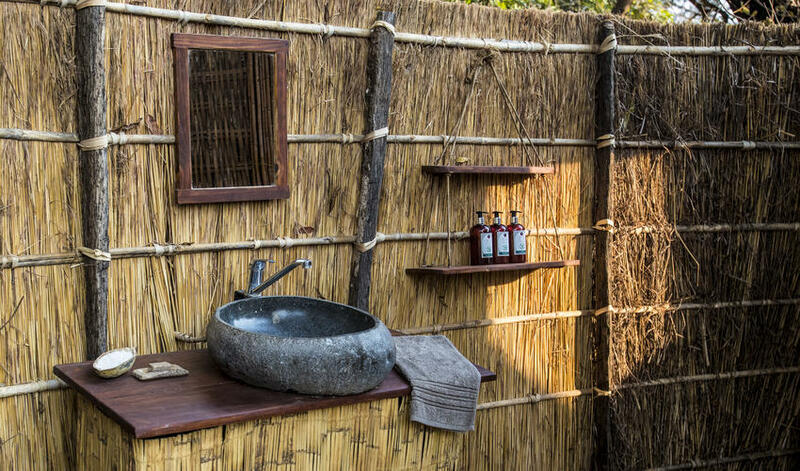 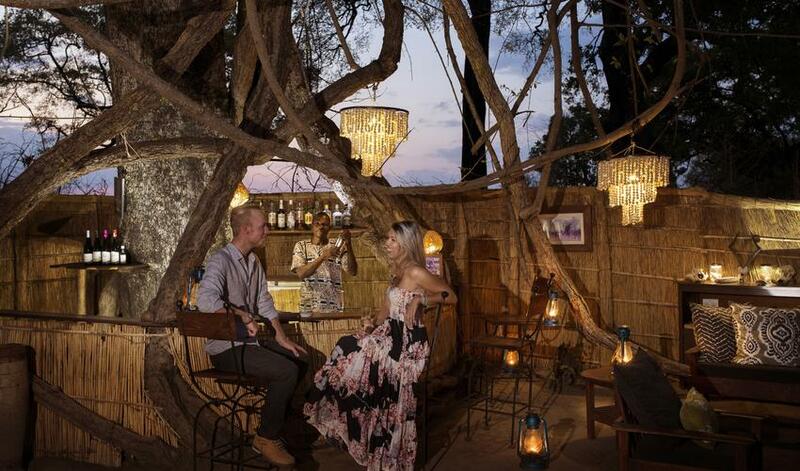 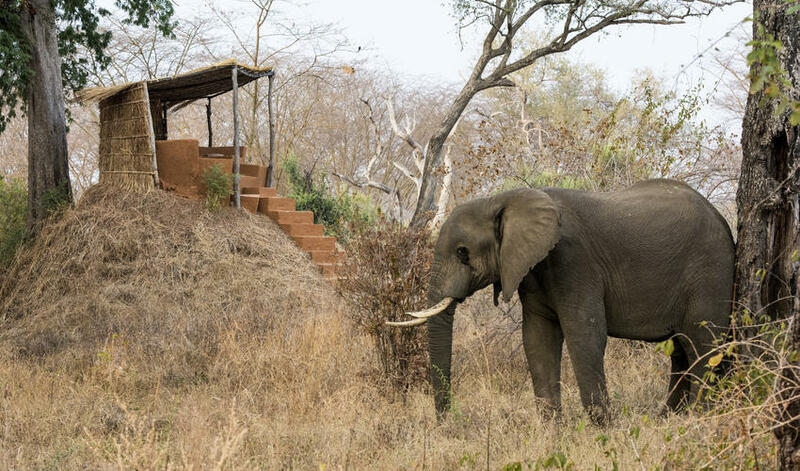 Mwamba Bush Camp provides game drives, walks, and visits to the photographic hides overlooking water holes. 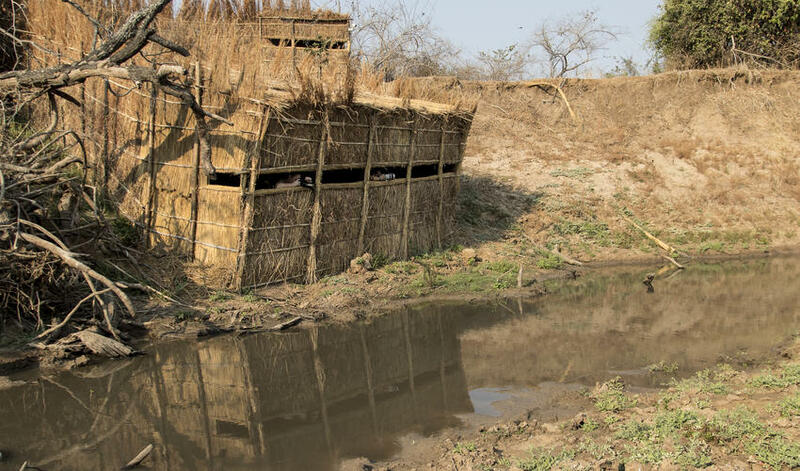 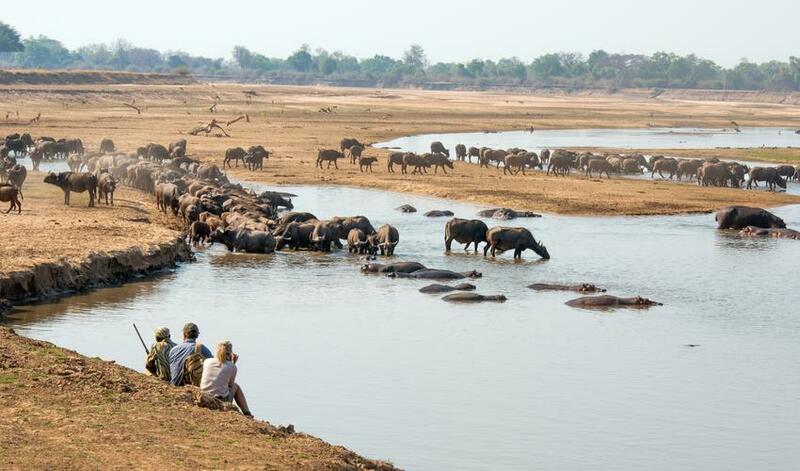 You will often see bats and owls, elephants, hippos, leopard, hyena, puku and impala, in addition to numerous other species of predator and prey. 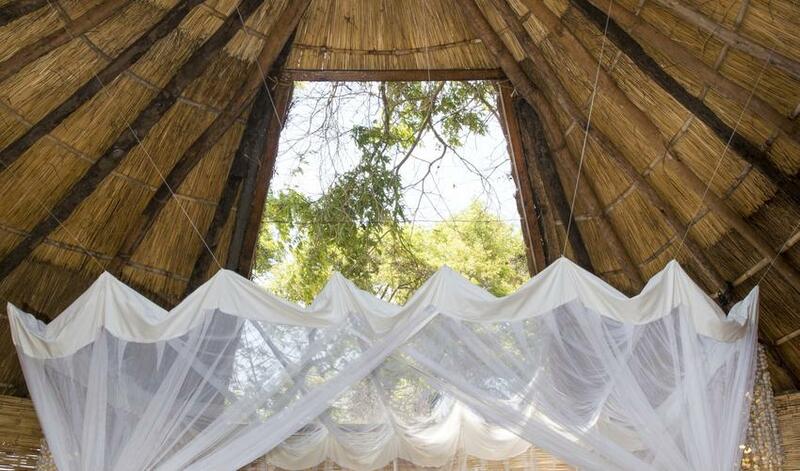 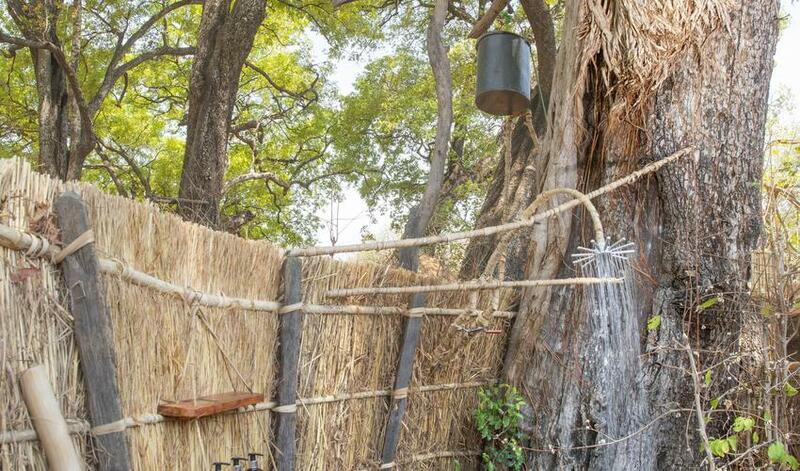 Quaint reed and thatch chalets have unique skylights for star-gazing as well as open bathrooms and bucket showers. 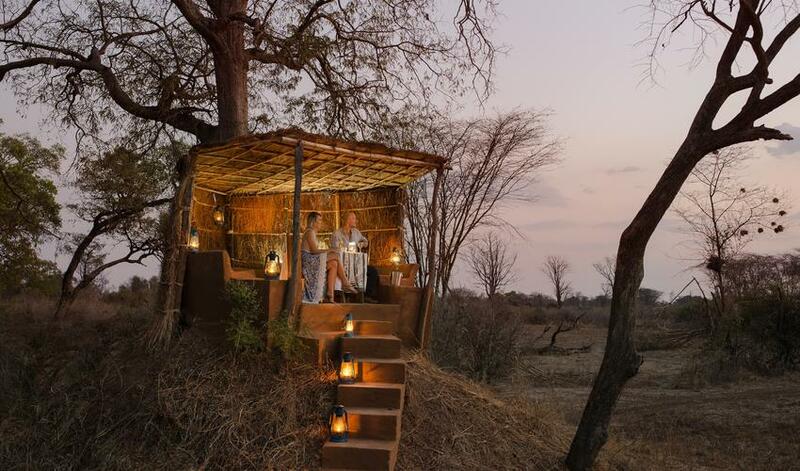 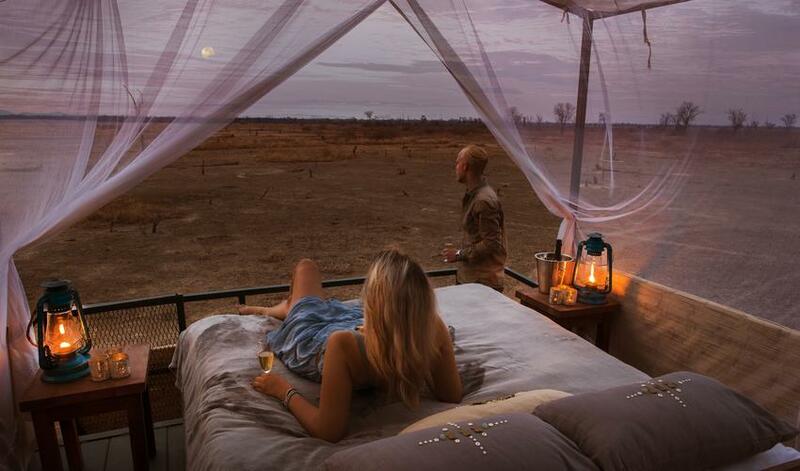 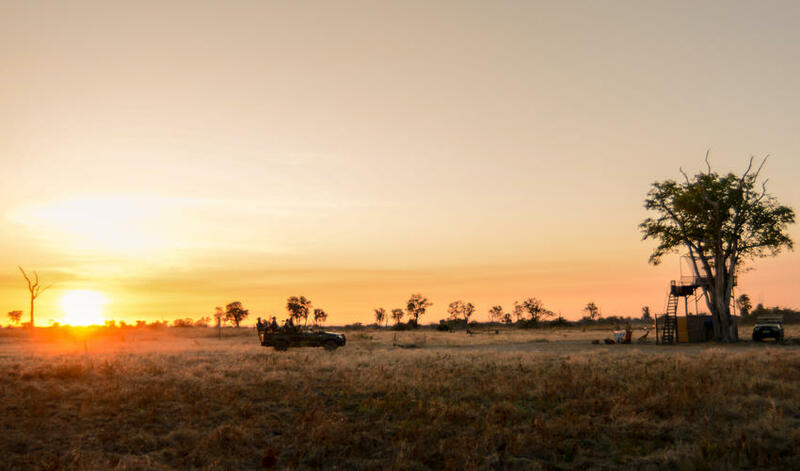 Breakfasts and dinners are shared together in the typical bush camp main areas, and you have lunch in your room for a little quiet time and privacy. 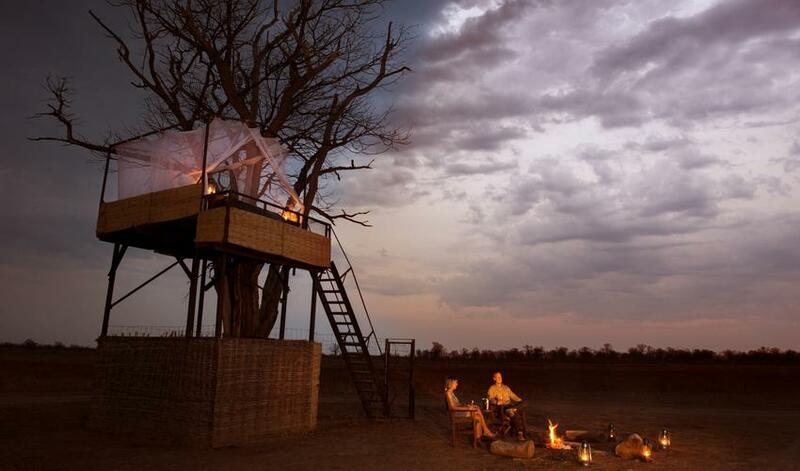 It is truly a lovely camp. 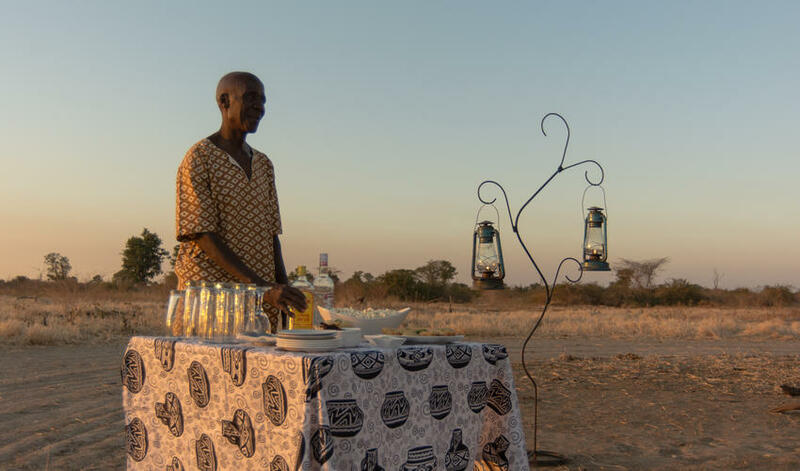 In fact, when we stayed, we met guests who were staying for the 6th time. 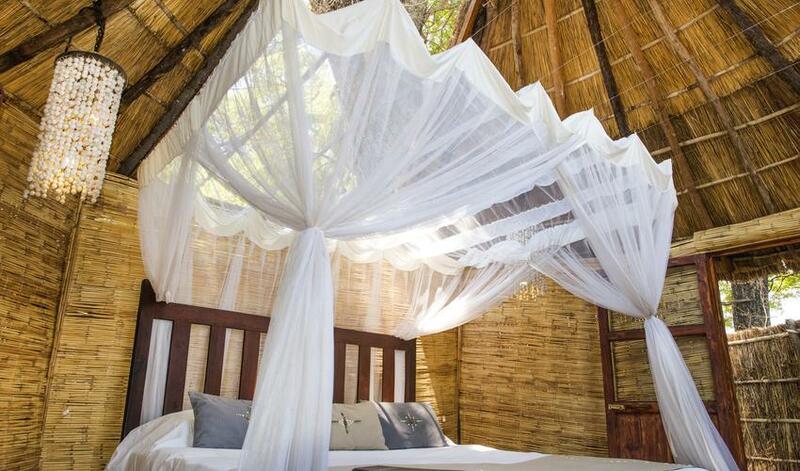 This is great for a two or three night stay. 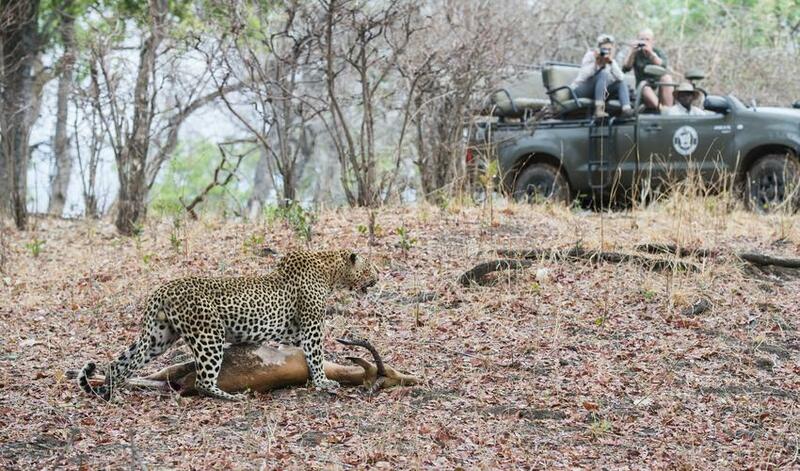 We like to combine it with Kaingo Camp which is a walk or game drive transfer from Mwamba. 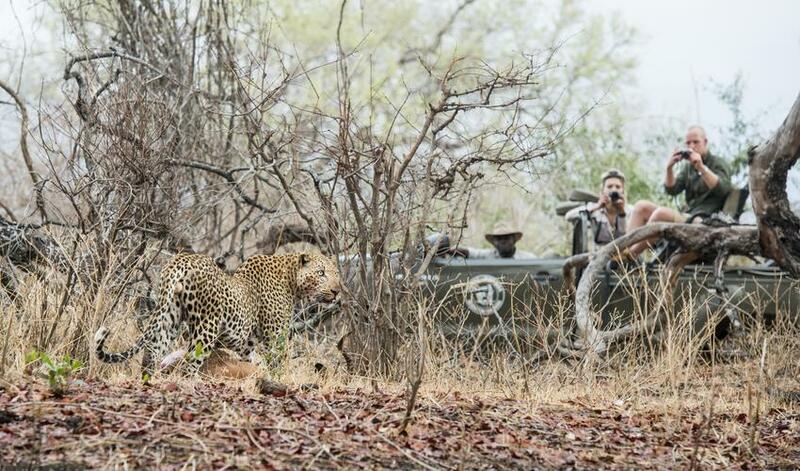 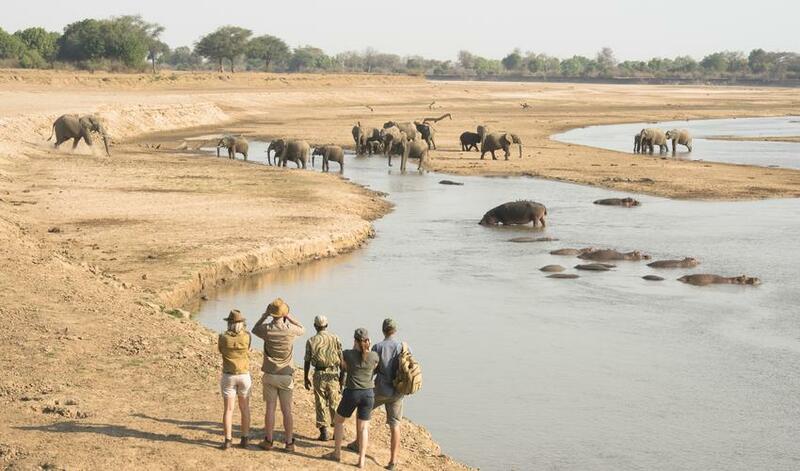 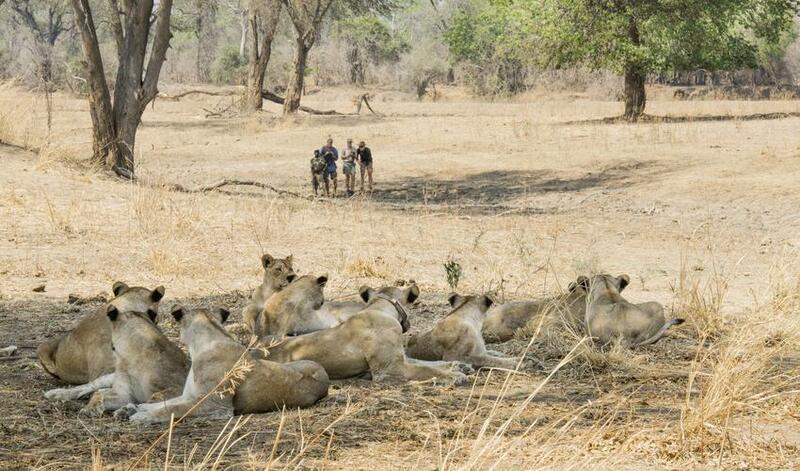 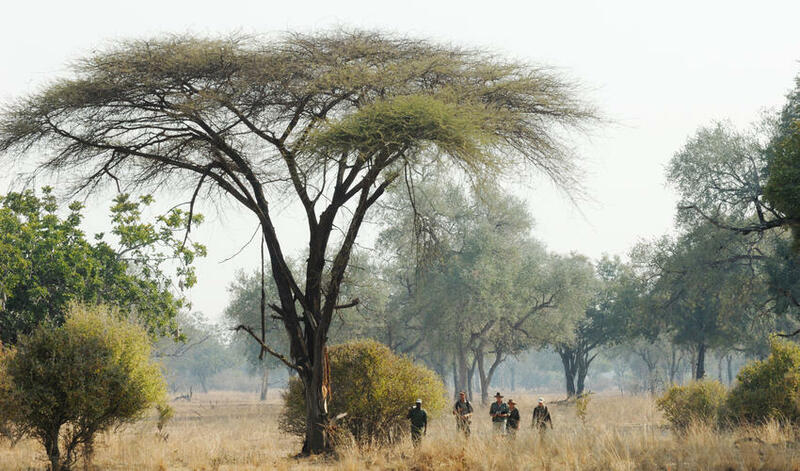 It is ideal if you are looking for an authentic and unpretentious walking safari.